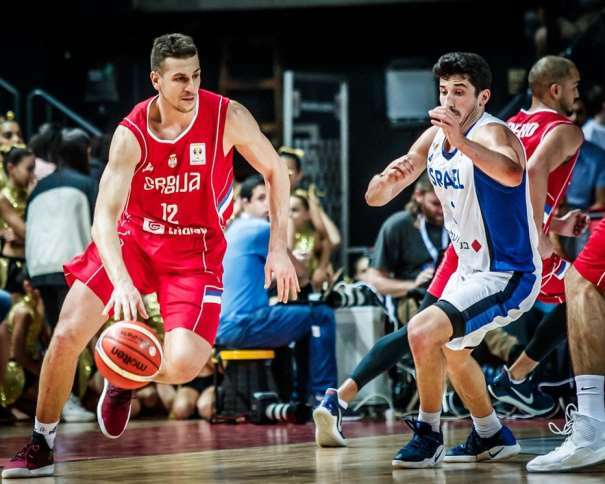 In the first game of the November FIBA Basketball World Cup 2019 European Qualifiers Window, Israel won 83 – 74 against Serbia in Tel Aviv and ruined the first chance for Aleksandar Đorđević’s squad to book a ticket for China. 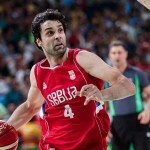 After the defeat in Israel, Serbia will take the harder road in order to go to the FIBA Basketball World Cup 2019 and try to defend the silver medal from Spain they won in 2014. During the whole match the national team of Serbia was searching for its own game, and both teams were leading during the match. At the end, the last quarter decided the winner, and, in that period of the game, the guests were clueless against the excellent home team play. 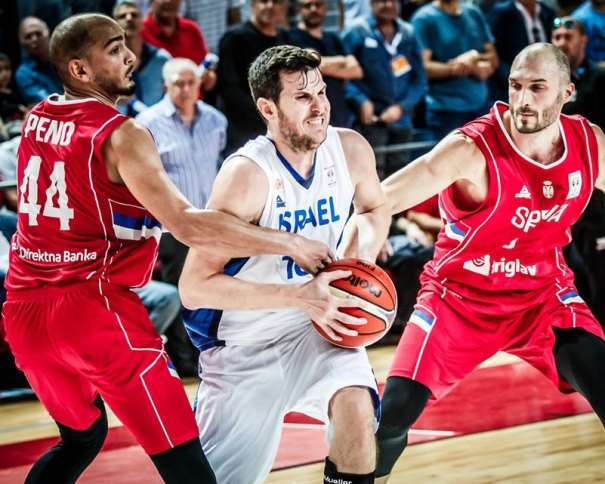 Guy Pnini was the top scorer, with 18 points and 3 rebounds in Israel. His teammate Jake Cohen added 14, while two players finished the match with 10 points each one of them: Tamir Blatt and Yovel Zoosman. Blatt also had 9 assists. For the guests, four players had 10 or more points in the match in Tel Aviv, but that wasn’t enough for the team to finish this qualification window game in an easy manner. Now they have to use a harder road, but it is well-known that you need to take the rocky road in order to catch the stars. 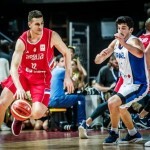 Dragan Milosavljević scored 17 points for Serbia, Marko Simonović 13, Miroslav Raduljica 12 (the Serbian center had 9 turnovers during the match) and Stefan Birčević, 10 points. Also, Stefan Peno had a good game. The Player from Berlin scored 7 points with 8 rebounds and 6 assists. 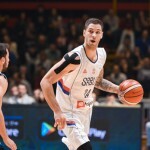 In the next match, Serbia will face Greece, the last undefeated European team in this qualifications, in Belgrade, on December 3rd, at 20:30, in “Aleksandar Nikolić” Sports Hall (also known as Pionir). 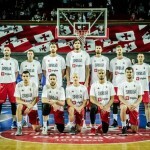 Đođrević’s squad needs to try to ruin the winning streak of the Greek team in order to advance in the process of booking a spot in the Basketball World Cup 2019 in China.